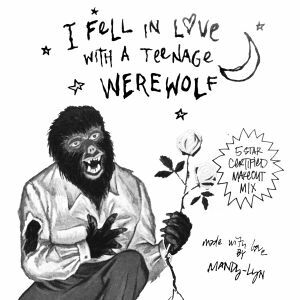 excerpts from "i was a teenage werewolf" (1957), the frantics, the satans, the squires, manfred mann and more. This show was 10th in the global punk chart and 13th in the global rock &apos;n&apos; roll chart. Your mixes are the best !! !